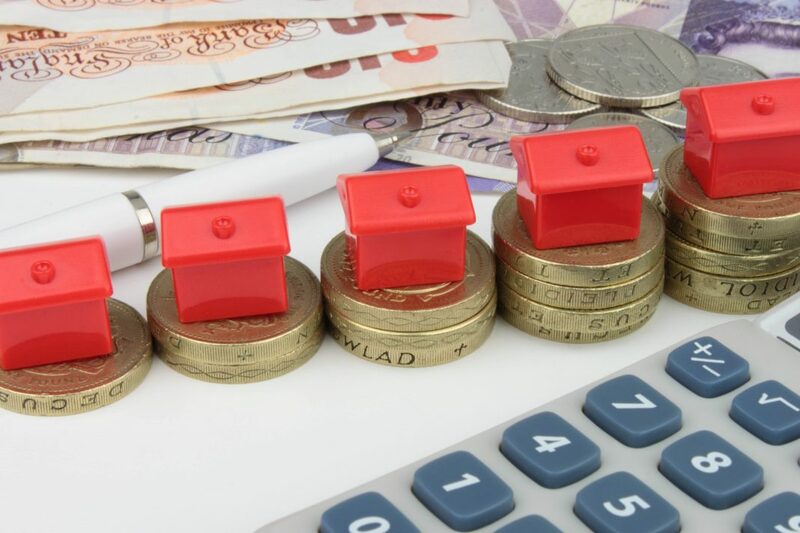 The average house has increased in price in the UK by £10,000 over the past year, that’s according to official figures just released, and estate agents are warning that the affordability of houses in the UK is putting home purchases beyond reach for many people. 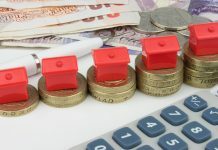 In June this year the average property price was £223,257, compared with £214,000 in June a year earlier, that according to the latest figures just released by the Office for National Statistics. Taken on a month-by-month basis, house prices were up nearly £2000 on average, though the speed of growth has marginally slowed. 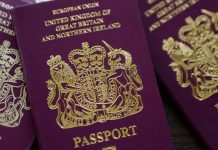 Prices increased by 4.9pc in the year to June 2017, compared to 5pc in the year to May, and the ONS figures show growth had stayed flat in 2017 at around 5pc. “Along with consumer price hikes and falling wage growth, unaffordability is reaching crisis point,” he said. 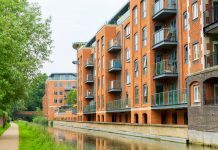 The East of England showed the biggest increase where average prices climbed 7.2pc to £286,623 and there was almost the same growth, of 7.1pc, in the East Midlands. North East prices saw the smallest annual growth at 2.5pc, while prices in London were up 2.9pc over the year. On a monthly basis, the average London house price fell by 0.7pc in June, to £481,556. The UK recently published House Price Index shows house price changes for England, Scotland, Wales and Northern Ireland. The UK Property Transaction statistics showed that in June 2017 the number of seasonally adjusted property transactions completed in the UK with a value of £40,000 or above increased by 1% compared with June 2016. Comparing June 2017 with May 2017, property transactions fell by 3.3%. See the economic statement. Next articleHalf of landlords in Newham failing to declare rental income?